Blood sugar levels naturally increase in response to carbohydrates in meals and snacks. As an added bonus, this medley of botanical and mineral ingredients has no caffeine, so you can take it any time, day or night. 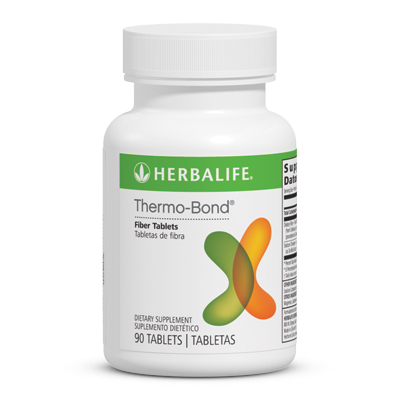 For adults, take one tablet two times per day. 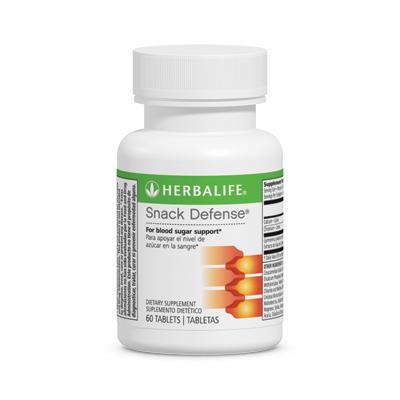 Snack Defense® can be taken at any time of the day or night.